CALAIS and BAILEYVILLE – Washington County Community College and St. Croix Tissue, Inc. have announced a partnership that will lead to high paying paper making jobs for workers in Down East Maine. St. Croix Tissue, Inc. announced earlier this year its plans to build a new state-of-the-art tissue paper production facility located in Baileyville. The company will be creating as many as 80 new jobs and will begin large scale hiring in May 2015. 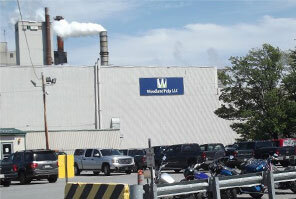 AUGUSTA, Maine — Woodland Pulp will expand its pulp mill in Baileyville into paper manufacturing, an investment that will add 80 new jobs in one of Maine’s poorest counties, Gov. 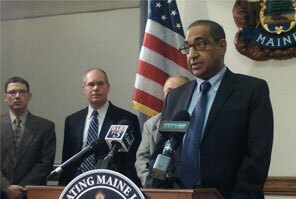 Paul LePage announced Wednesday. The company will install two tissue machines at the plant, a capital investment of about $120 million, the governor announced at a morning news conference. 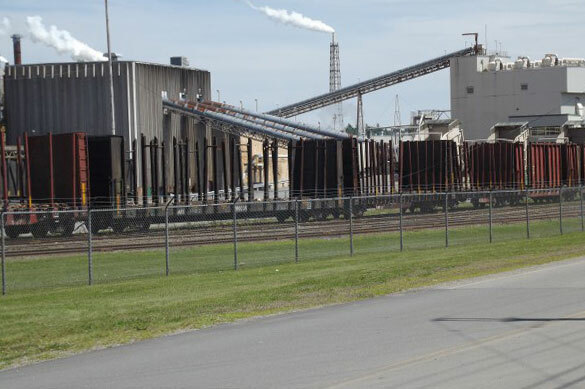 The machines will be operated by St. Croix Tissue Inc., an affiliate of Woodland Pulp. Tissue will be made from pulp supplied by Woodland Pulp. Not only can St. Croix Tissue capitalize on the growing demand for tissue, its East Coast location gives it a competitive advantage to more cost-effectively transport the product.